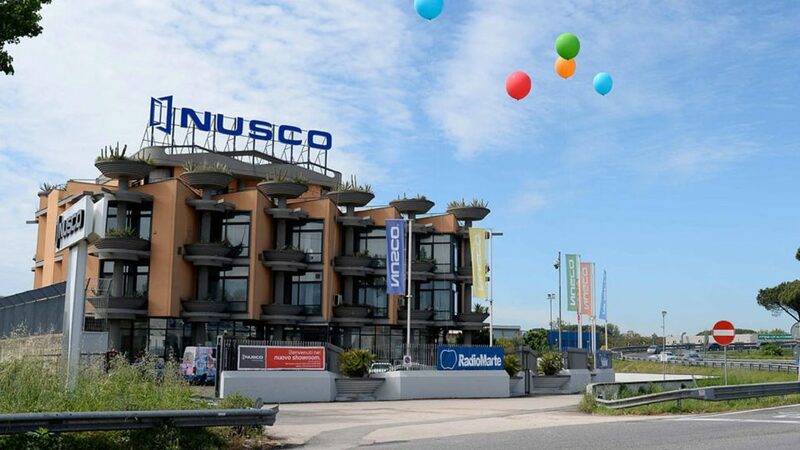 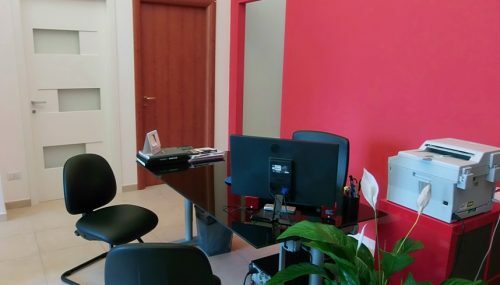 Nusco Doors (now Nusco SpA) is a company operating in the production and sale of doors and windows, with a market sharein recent years is between the highest (Databank). 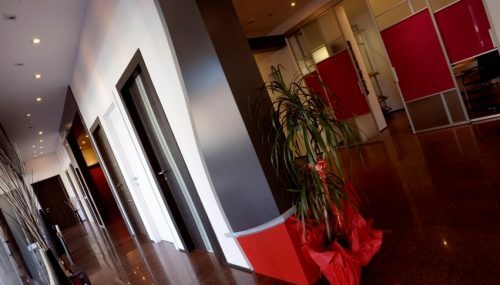 The main offices and manufacturing are located in Nola (NA) and Bucharest (Romania), in a production area of over 40,000 square meters. 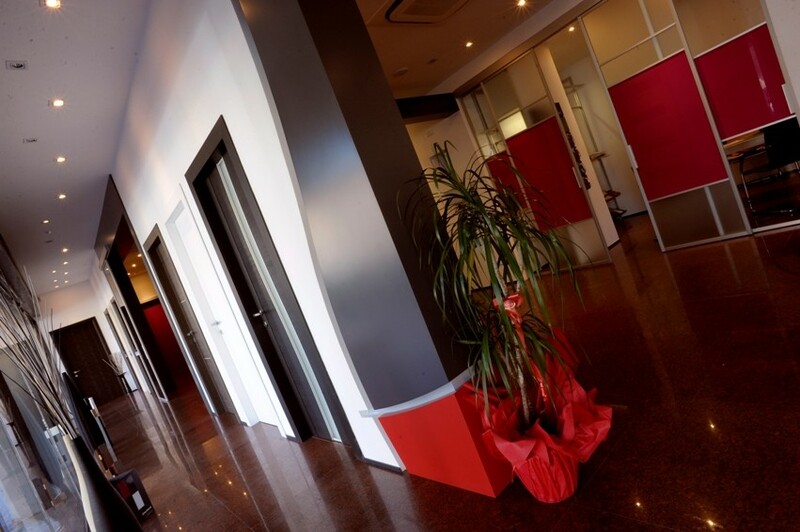 Headquarters in Nola, in particular, are the offices and showroom space with 1,000 square meters of exhibition space. 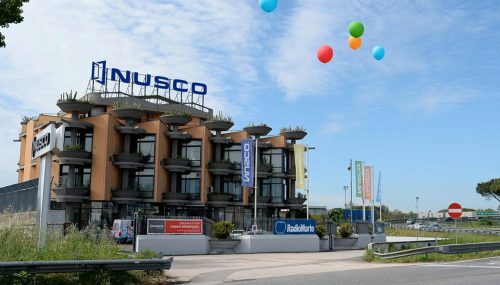 The aggregate production reaches one thousand units per day for a total of approximately 200,000 ports shipped each year. 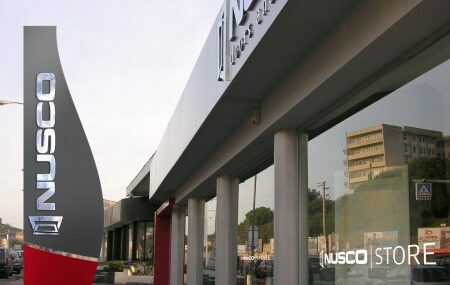 Nusco offers a complete catalog of interior doors, armored doors and windows, which use materials of excellent quality anddesign techniques and cutting-edge processing, with a wide range of mid-range and medium / high and several bus linesready for delivery . 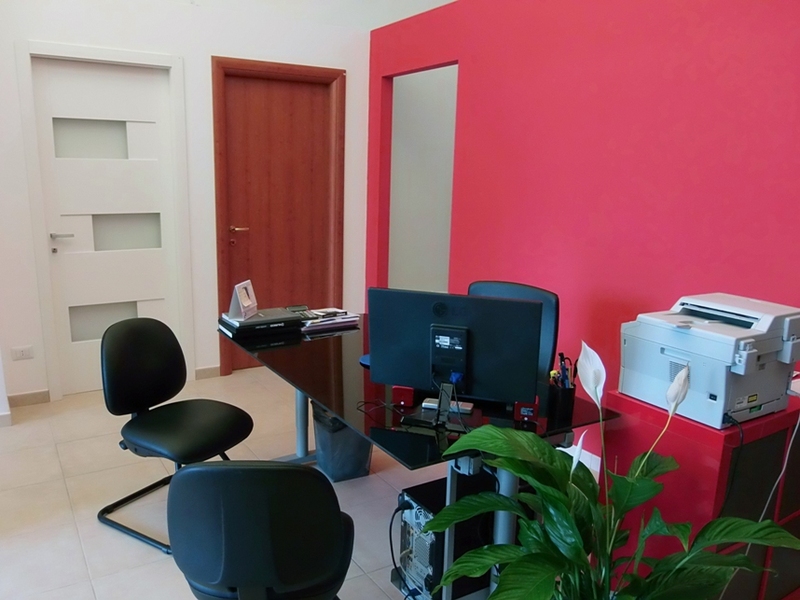 Great is the variety of models to meet the needs of a wide range of clients, focusing on the design, as well as a good value for money. 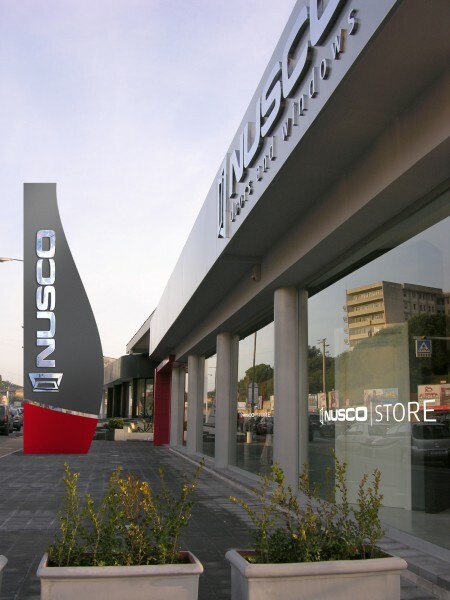 Today the Nusco S.p.A. is one of the largest manufacturers of doors and windows, with their representations in various countries across Europe, the Middle East and North Africa.